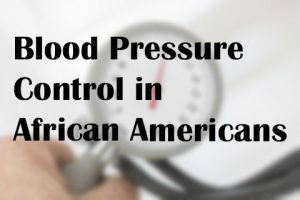 Are you on the right blood pressure medicine? 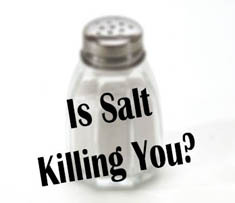 Is Cholesterol Lowering Medicine Bad for You? Do Great Music Artists Die Young? Is tattoo removal for you? 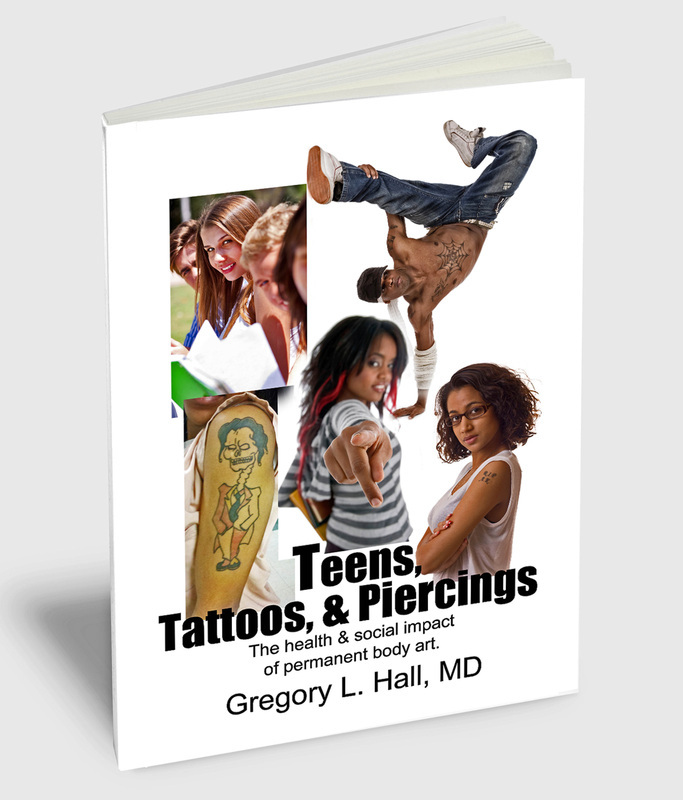 “Teens, Tattoos, & Piercings: The health and social impact of permanent body art” is a middle school health education supplement written by Dr. Greg Hall, a primary care physician and body art health education expert. 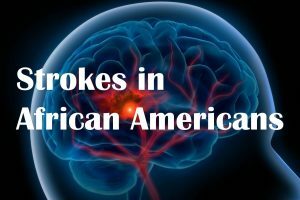 The book is designed to be used in a health education curriculum and ideally takes between one and two classroom sessions to review and discuss. The book is 88 pages long, but has over 100 full color photos designed to encourage the young reader to “turn every page” and read in one to two sittings. Response to the book has been tremendous as educators can actually see students change their minds about “pre-mature” body art plans. The goal is not to talk them out of body art forever, but to show the level of thought and planning that should go into the process. Edited by an English instructor to the 7th grade level, this body art health education book includes information on the history of tattoos, the nature of fads, peer pressure, the skin as a major organ, the content of inks, the many complications of permanent body art, and much more. By design, the book never says “tattoos are stupid” or “avoid body art,” but the text clearly lists the numerous considerations involved, and the overall gravity of the decision. 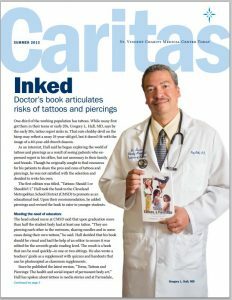 Because of the popularity of tattoos and piercings, teens get very excited by the body art health education in this book . . . and its many pictures. 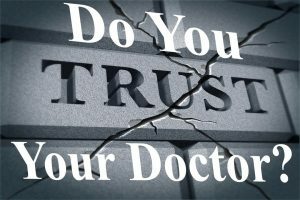 Because of my role as a primary care physician and a member of the public health community, the information in the book is all based on scientific evidence and fact. The accompanied Teachers Guide allows for classroom discussion, home study, reflection, and evaluation of information learned, while also somewhat standardizing the curriculum across classrooms. 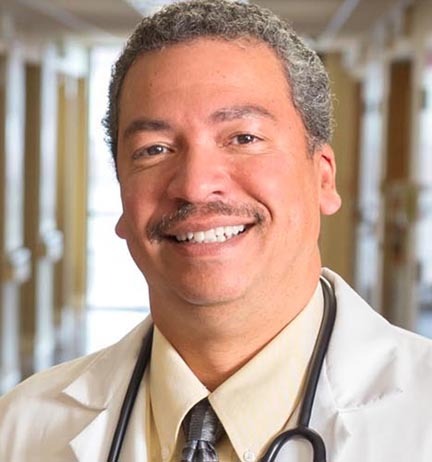 Currently, Dr. Greg Hall speaks nationally about body art health education and is seen as a positive and nonjudgmental advocate for healthy body art education. Check out Teenstattoosandpiercings.com for more information about the books and the topic in general. 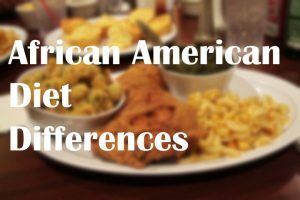 There are important differences in the medical care of African Americans that can impact health and recovery. To ignore them is simply unacceptable. Led by Dr. Greg Hall, we are a highly motivated team that is experienced and have the highest standards of patient care. We provide culturally competent patient-centered care.